Get along little doggy! 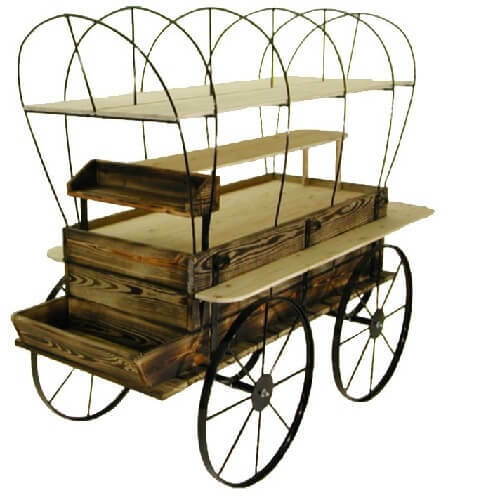 Ride the cattle drive with a ranch inspired wood wagon kiosk. 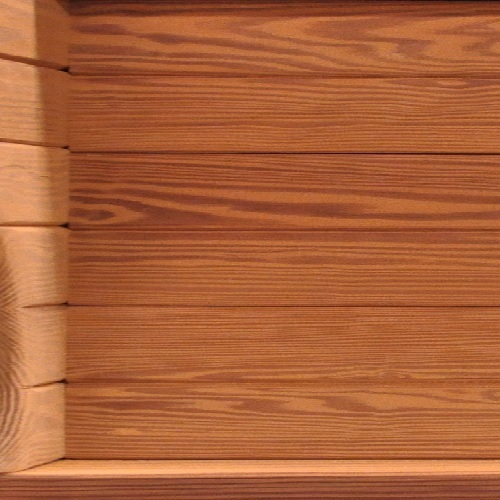 These red cedar kiosks are a fantastic way to showcase merchandise either in a mall setting or a retail store. 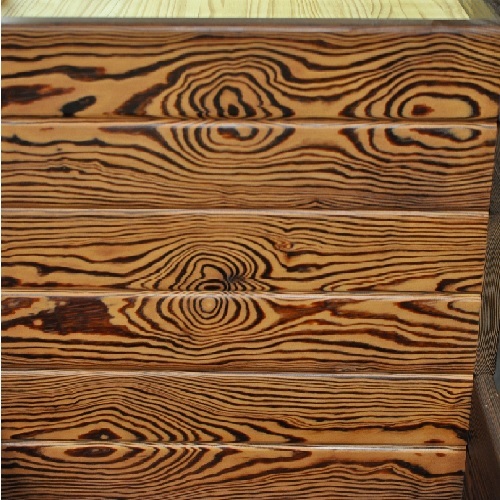 Attractive design compels customers to draw near and inspires purchases from this exciting wooden fixture. Products just look better when surrounded by the rich coloring of these red cedar wagons and will lasso in the profits you so desire. Move this portable wagon display with ease throughout your store with its 30" wheels. 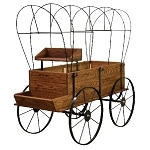 This Wagon Kiosk is great for displaying merchandise or being used to decorate your landscape. 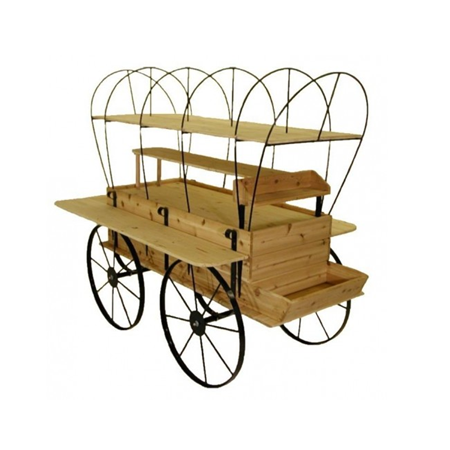 The wagon is made out of red cedar, includes multiple shelving made of pine, and a platform shelf. Also, the back of the wagon kiosk conveniently opens for added storage inside. All metal parts including the bows are powder coated black for extra durability. So get ready to gain more attention to your retail establishment with this display. Order yours today. Overall: Length 78" - Width 38" - Height 50½"